Ling Ling is known for providing customers with a rich, authentic Asian cuisine in the comfort of their own home. 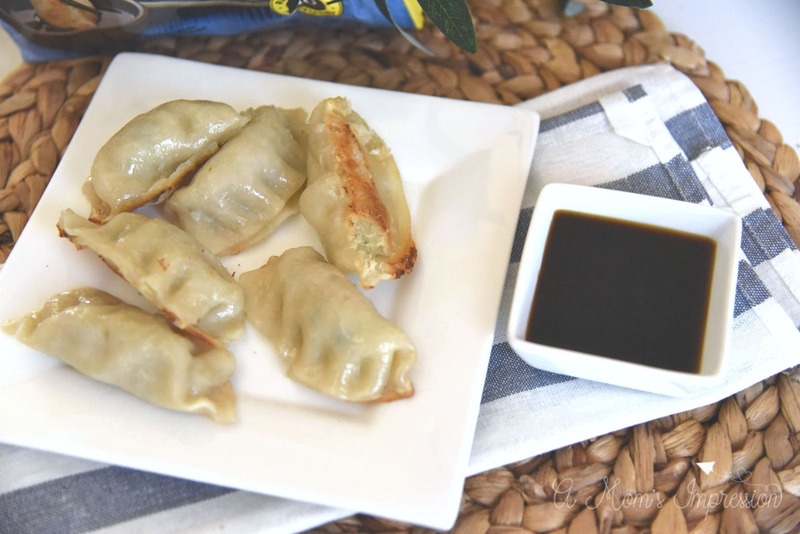 Try their potstickers for a fun, unique meal. The holidays are over and the New Year has come and gone. Over the weekend, we had our first real snowfall here in the Midwest. The kids played outside and all of the snow was pretty to look at. But, now, I’m done with winter. Bring on the Spring! With no holidays to look forward to and slippery roads to drive on, it feels like the rest of this season has nothing to offer. Wait, hold on a second! Did you know that there is still one more New Year celebration to enjoy? That’s right! The Chinese New Year is coming up on February, 5. Anyone living anywhere can participate in this historic, traditional holiday. As parents it is important to us that our kids learn about the world they live in. For young kids it can be hard for them to understand other cultures. We have found that one great way for them to experience other cultures is to eat some of the signature dishes of that area. We love the culture and cuisine of Asia, and this Ling Ling provides the perfect opportunity to celebrate it. easier than ever because Ling Ling has you covered with some delicious dishes to liven up your party. For years, Ling Ling has excelled at delivering quality, authentic Asian Cuisine to it’s customers. Their master chefs travel all over Asia, including China, Japan, Korea and Thailand to inspire their trademark dishes. They keep their recipes simple and pure so that the heritage and tradition of each dish shines through with delicious flavor. From their rice dishes to their spring rolls, you can’t go wrong. But, what this family will be serving up for the New Year celebration is their famous Potstickers. On my last trip to the grocery store, I made sure to grab some potstickers from Ling Ling. I went ahead got the Chicken Potstickers, but they are available in pork or vegetable as well. 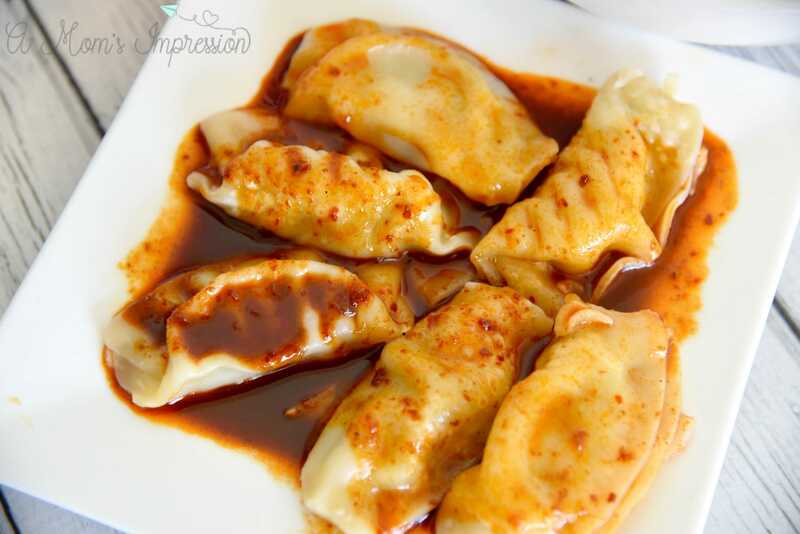 Their potstickers are made from fresh ingredients and proteins to give you a high quality product. Each serving comes with Ling Ling’s signature dipping sauces that is bursting with flavor. 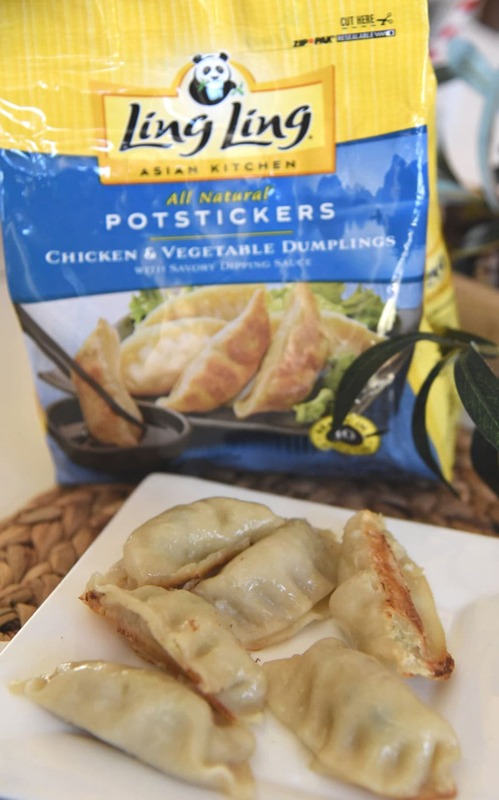 We either dip our potsickers into the sauce or we pour it over the potstickers and enjoy it that way. The kids enjoy the dunking! If you are planning to celebrate the Chinese New Years, these are a great idea to use for your celebrations. We made them the other night and they were incredibly easy to prepare. Just a little bit of oil and water, and they were sizzling and ready to serve in no time. I had to stop my husband from hogging them all. 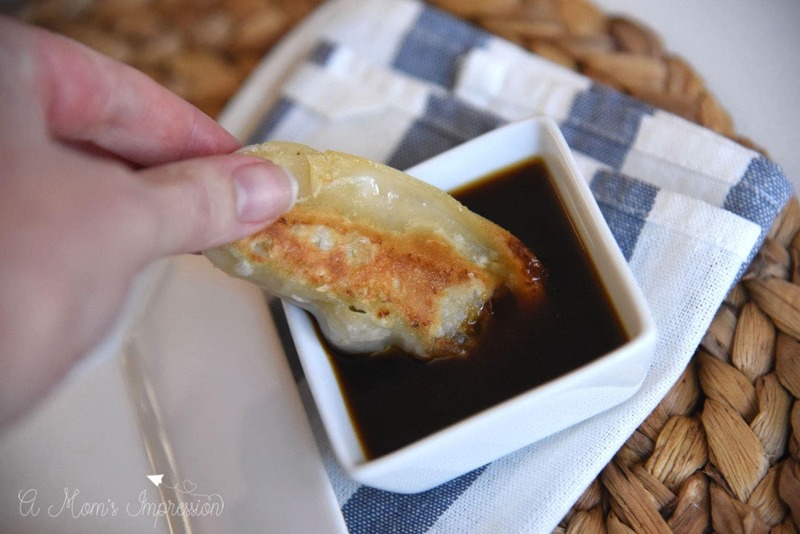 Celebrate the Chinese New Year this year with Ling Ling Potstickers! They were so much more economical than carry-out, so easy to prepare and they really gave our meal an authentic Asian feel. 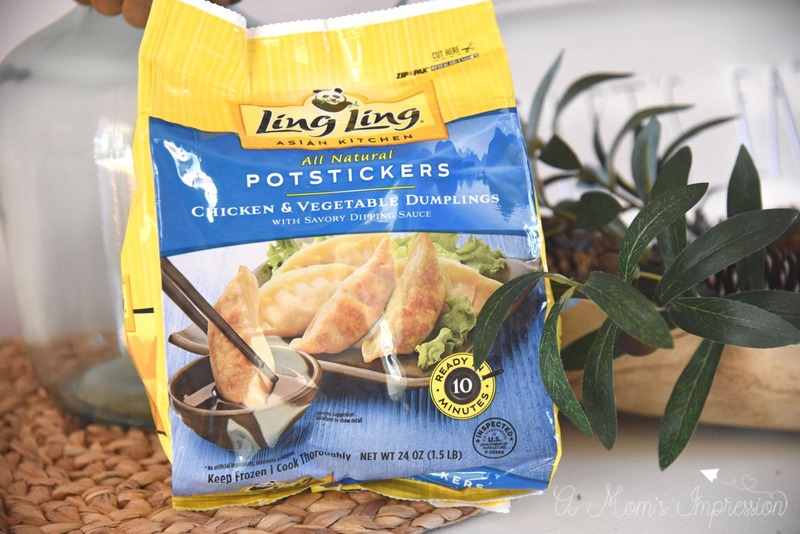 You can find Ling Ling products at your local grocery store in the frozen food section. Have a great rest of your winter, stay warm and Happy New Year!